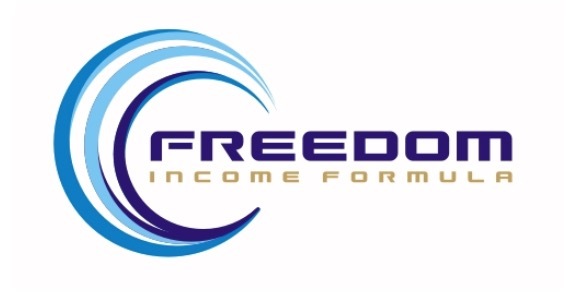 What Is Freedom Income Formula? Freedom Income Formula (FIF) is a program that promises to gain you incredible wealth just by watching a video. Simon Stanley (the speaker) starts the video by sharing what it was like for him growing up, having very little money, and sharing a bedroom with his brother. He was bullied in school because all of his classmates’ parents had better houses and cars. Then when he landed a job his boss was very mean to him. Only one thing changed his life, and that was the way he started looking at his life. Once he changed the way he looked at life, his life changed dramatically. He promises that if you watch the video, your life will change as well. You will be able to turn your “gift” into cash. There are even crazy testimonials. Jack Coxill claims he’s making $500 or more a day, James Dawborn says he has earned more than $1,000 in a day, and Lily Jensen claims to have made $500,000 in six months. However the question remains, is it actually possible to make that amount of money with this program? How can your financial life change just by watching a video? Find A REAL Way To Make Money Online! How Does Freedom Income Formula Work? After you sign up for Freedom Income Formula it immediately redirects you to surefire.clickfunnels.com. Click Funnels is basically just a third-party that handles the payment processing for FIF. A company called SureFire Publications seems to be behind the making of Freedom Income Formula. It is also linked to Simon Stanley, also known as Simon Cadwallader. Simon Cadwallader is the director of SureFire Publications, and he is the same Simon that promotes Freedom Income Formula. Here is his website, simonstanleysuccess.com. 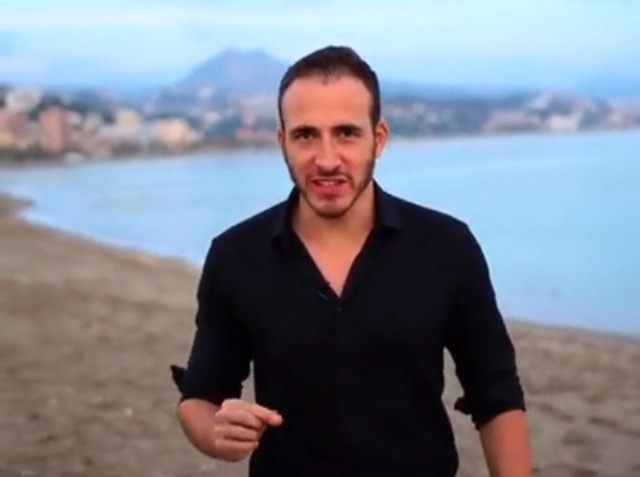 He uses videos to promote FIF and you can also hire him as a keynote speaker. Freedom Income Formula promises “free training” with supposedly no money needed. 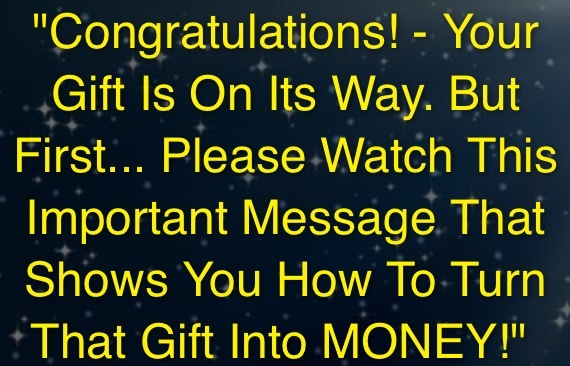 After you watch a pretty long video, they email you a “gift” to get started on the road to wealth. The free gift is just a video called ” Access Your Freedom.” After you watch that video, you then subscribe to Simon’s YouTube channel for access to the training and podcasts. Skip hard work and turn your attention to focused work. In a retail setting it costs money to start a business, but online businesses take little money to launch. Simon believes if you want to change your finances, you need to change your thinking process. FIF involves retraining your brain to think you deserve money without having to work hard. The key is successful internet marketing (which you have to learn). You have to have time to invest in building a website, getting people to sign up, and constantly promoting your website in order make your business successful. How Much Does Freedom Income Formula Cost? They say Freedom Income Formula is a “free gift,” however it is not much of a gift. 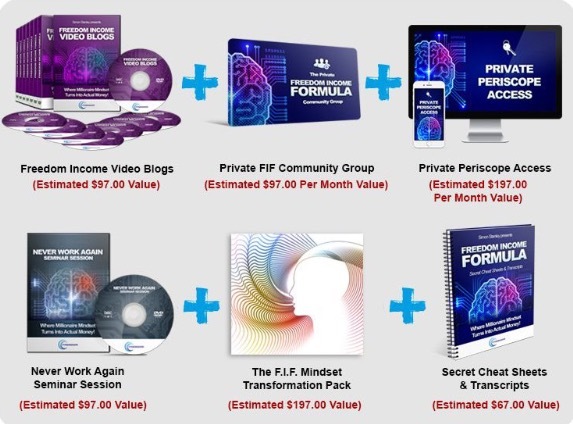 You do get 3 free videos when you sign up, but after that you have to buy the Freedom Income Formula package. It is supposedly normally $297 for Simon’s insight on becoming rich, but you get a $250 discount. This discount is for everyone, so in my opinion it isn’t really a discount. They do offer a 60 day money back guarantee. So if you want your money back, request it before the 60 days is up! You can contact them through email. The testimonials on the Freedom Income Formula videos are largely embellished. You are not going to make the amount of money they are making right away. It is going to take a few years of work to get your business going, but it CAN be done. However, I believe this program DOES NOT give you all of the tools you are going to need in order to be successful (a website, hosting, etc.). You are not going to get everything you have dreamed of just by watching some videos! In my opinion the videos may impact you and encourage you more than ever, but it does it give you everything you need to be successful. There are better programs out there. Simon is right, it takes hard work and dedication to build a business online, but there are easier ways. My #1 recommended program has step-by-step tutorials on exactly how to create your website, generate traffic, and get people to sign up. They also have an enormous online community of successful entrepreneurs (including me) to help you with any questions that you have. You can create a business with whatever you are passionate about, you don’t just have to sell one product. ← Deadbeat Super Affiliate – Will It Help You Make Money? Hope you’re well. Very interesting review, I’d love to talk to you personally if possible, and record a conversation for your viewers about why you indeed believe FIF is a “Scam”, and why you think nobody can benefit learning from videos. Always like hearing other people’s perspective, especially posting such a negative review. Also please do drop me login information to your program, having made the comparison I’d like to see the benefits your side myself. Thank you for the comment. I would not mind explaining why I think your program isn’t the best. I didn’t say no one can benefit from your videos, I just think there is a lot more people will need to know and they will need more help than you offer in order to be successful. However, now that you are contacting me personally it makes me think you are really trying to help people. Since people could learn something in the videos, especially about themselves, I am willing to say it is a legit program. I just believe the program I use, Wealthy Affiliate, offers more training, education, and help for people to be successful. You are more than welcome to check it out.